Sachse, TX Best Residential Roofer | Bert Roofing Inc. 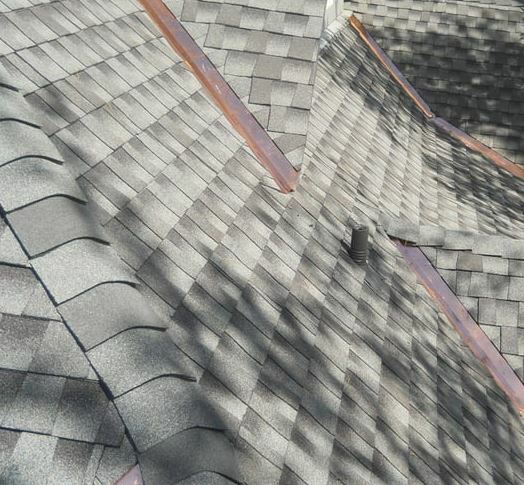 If you’re seeking a roofer contractor in Sachse, Texas then look no further than Bert Roofing! We are proud to provide commercial and residential roofing services in Sachse. Our professional roofers are skilled in roof repairs, roof replacements and superior customer care. Bert Roofing has provided roofing in Sachse and the Dallas/Fort Worth area since 1988 and proud to have an A+ Rating with the Better Business Bureau. We use quality roofing materials such as GAF and Owens Corning. Our dedicated roofers can fix or replace any roof. Whether you’re seeking the latest colors and styles of roofs or need roof repairs from wind damage or rain Bert Roofing is proud to serve Sachse, Texas.